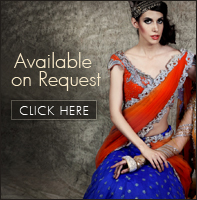 One of the leading fashion designers in India. His eponymous brand is synonymous with high style and impeccable sensibility. 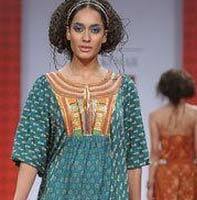 Style, craftsmanship, quality and refinement are the defining symbols of Tarun?s garments.